Well, we're already here at 31 Brock Street, Bath BA1 2LN and have been for many years. 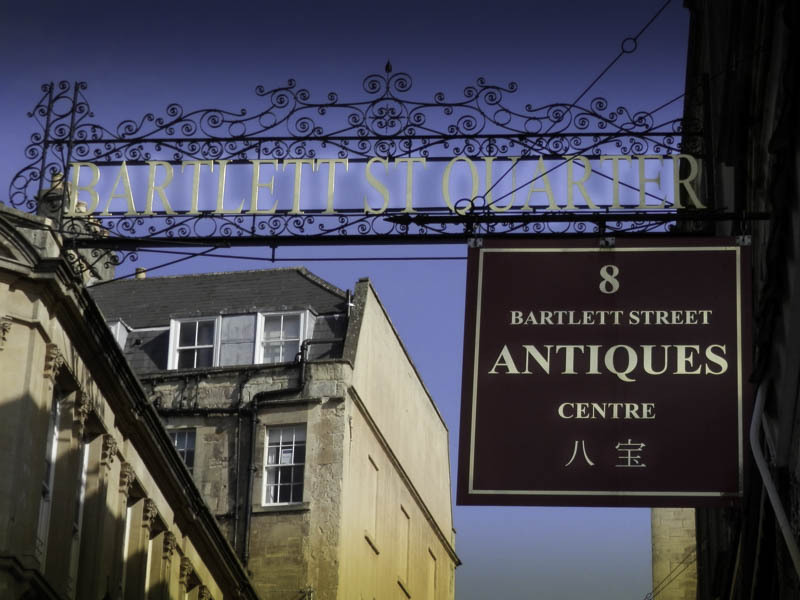 However, we are opening an exciting new venture in the World Famous Bartlett Street Antiques Centre; coming up to 40 years trading soon. Crack open the Crystal, Beau Nash HAS ARRIVED!! Beau Nash has a truly beautiful Georgian frontage, conveniently situated at 31 Brock Street, Bath, BA1 2LN. Brock Street runs between The Circus and The Royal Crescent. The shop was originally Mr. Vivier’s “Confectionary Shop to the Nobility and Gentry”. Spread over two floors, we have a wide variety of not only silver but furniture and other unusual decorative pieces. As well as selling silver, we are always very keen to buy it. We will make an offer for anything made from silver which we will stand by while you, very sensibly, seek second or third opinions. No silver is without value so do please send photographs or call into our Bath shop. We may be able to give you a pleasant surprise.